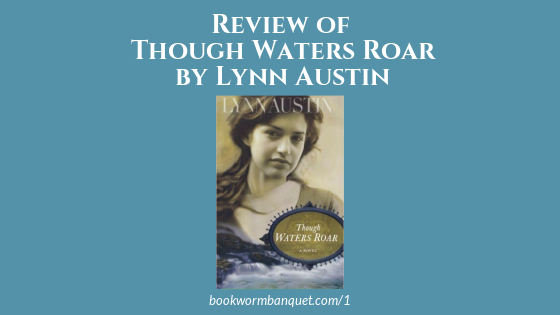 In this episode, JD and Nicole discuss Lynn Austin's historical novel Though Waters Roar. While there were a few things with this book that were slight annoyances, overall it was an enjoyable read. The story spans several generations and chronicles some very pivotal events in American history. Also in this episode, Nicole has an interesting Bookworm Fact about the beloved Dr. Seuss. Purchase your copy of Though Waters Roar on Amazon. Nicole's Bookworm Fact is about Dr. Seuss.